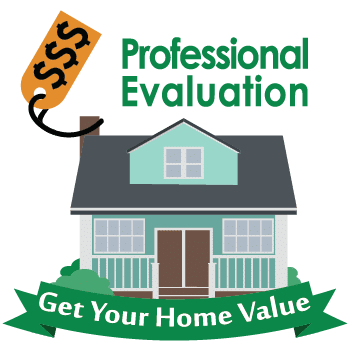 Top Portland real estate agent to help you obtain an accurate home value estimate before selling your Portland home. Nothing is more important than pricing your home right. A Portland home value report is your first step in the right direction. Unlike some real estate agents, I will listen to you. Obviously, my clients have lived longer on their street than I have. We’ll combine our local knowledge, and my robust housing market statistics to develop a pricing plan to sell your Portland home in a timely manner. I would love to set an appointment to view the interior of your home and generate a specific value report. Pricing is not everything to selling a home (be sure to check out my listing marketing page), but it is the first step in having a successful home selling experience. Licensed since 2003 in Oregon. See my powerful marketing program. Sell for a reasonable 4.5% to 2%. Response in less than 24 Hours!